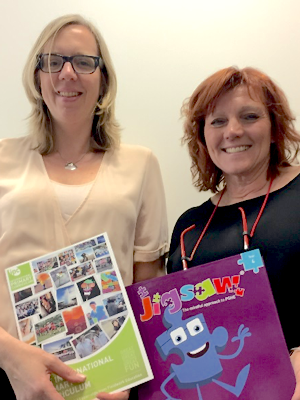 A new Jigsaw-IPC collaboration aims to support schools to see the alignment between the International Primary Curriculum (IPC) Learning Goals and Jigsaw PSHE to maximise the use of both programmes for children’s learning and development. It’s been a real pleasure to get to know Anna Vaughan, Head of the International Primary Curriculum (IPC), and the team at Fieldwork Education and to confirm the similarities in philosophy and pedagogy between Jigsaw and IPC. 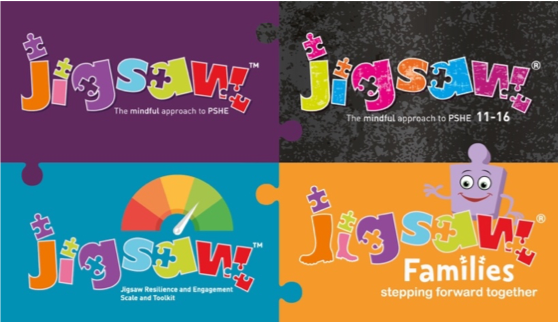 It was quickly apparent that we both have children, their well-being and learning at the heart of our work, and that the IPC Personal Learning Goals are woven throughout Jigsaw, the mindful approach for PSHE, and therefore our curricula materials are very compatible. 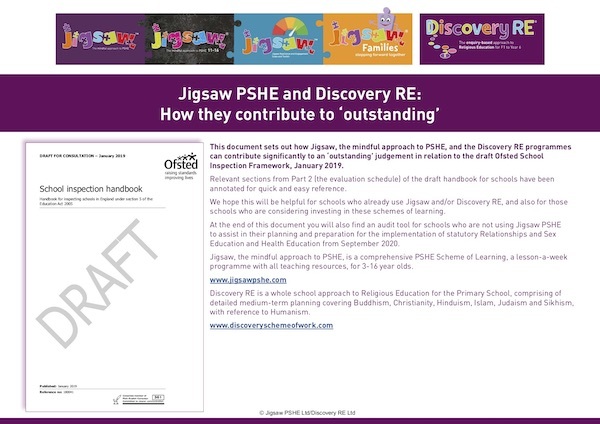 When Jan explained about the process of creating the Jigsaw PSHE Programme, I saw great similarity with the creation of the IPC learning goals. Jan described how they looked at a wide range of curricula and took the best from all, added the team’s knowledge and experience gained from working with many schools, and Jan’s experience in education and psychotherapy, to create a PSHE Scheme that does far more than just PSHE, making Jigsaw a unique whole-school community approach underpinned by mindfulness philosophy and practice. 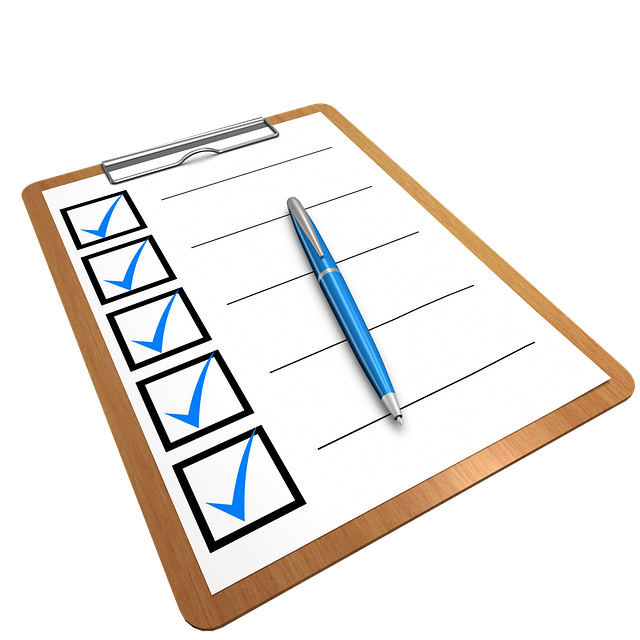 So, we took the expanded version of the 8 Personal Learning Goals, which can be found in the Appendix of the IPC implementation file and mapped them to the key themes within Jigsaw. This means that schools can easily use opportunities like assemblies to improve learning about both the Jigsaw theme and an aspect of one of the IPC Personal Learning Goals. 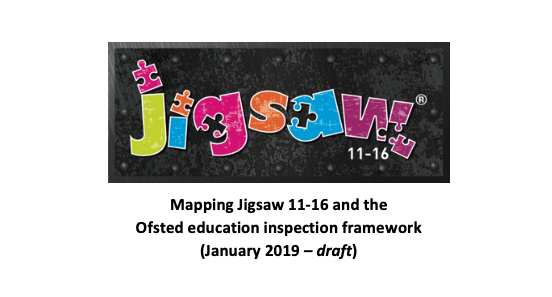 As a second phase, Jan’s colleague then spent time in the summer mapping all the aspects of the IPC Personal Learning Goals to Jigsaw Pieces (lessons) which sit within each of the 6 half-termly Puzzles (units) for each year group. This work has produced a separate document for each year group providing further support for teachers as they link both their Jigsaw learning intentions and different aspects of the IPC Personal Learning Goals. We very much look forward to hearing feedback from schools and to our continued Jigsaw-IPC collaboration!